SHIA LaBeouf has once again sunk the boot into the Transformers movies that made him a star. The troubled actor starred in three Transformers movies from 2007 to 2011 and got to work alongside Michael Bay and Steven Spielberg. But in a wild new interview with Esquire he said that he's not proud of the latter two films in particular. "My hang-up with those films was that they felt irrelevant," LaBeouf told the magazine. "They felt dated as f**k ... You come up on these stories about Easy Rider and Raging Bull and De Niro and Scorsese and Hopper, and you find value in what they do. Meanwhile, you're chasing energon crystals. It's very hard to keep doing what you're doing when you feel like it's the antithesis of your purpose on this planet." It's not the first time the actor, 31, has criticised Spielberg who is considered to be one of the greatest filmmakers of all time. In 2016 LaBeouf told Variety, "I grew up with this idea, if you got to Spielberg, that's where it is". "[Then] you get there, and you realise you're not meeting the Spielberg you dream of. You're meeting a different Spielberg, who is in a different stage in his career. He's less a director than he is a f***ing company. "Spielberg's sets are very different," LaBeouf said. 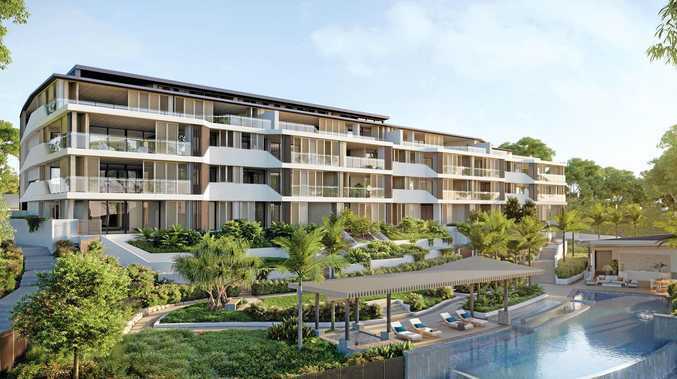 "Everything has been so meticulously planned. You got to get this line out in 37 seconds. You do that for five years, you start to feel like not knowing what you're doing for a living. "I don't like the movies that I made with Spielberg. The only movie I liked that we made together was Transformers 1." 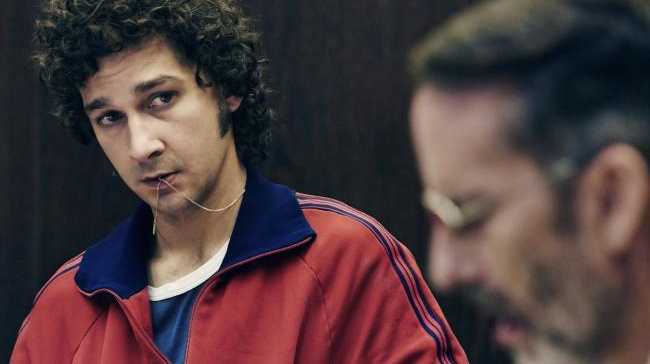 LaBeouf was last seen on the big screen in Borg vs. McEnroe which was released in Australia late last year and is available now on DVD. The actor played John McEnroe in the film and told Esquire the movie put him off the game of tennis. "I have no interest in tennis," he said. "Zero. I only hate it more since having done this film. It's an elitist sport." In the revealing interview with Esquire, he also confessed to being an alcoholic, said he witnessed his mum being raped when he was young and admitted that he sleeps with a gun under his pillow. 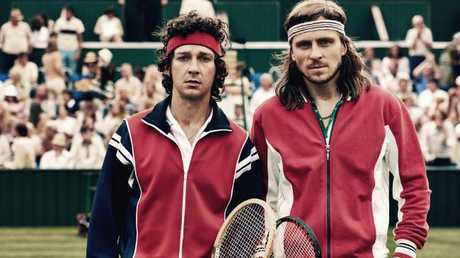 Shia LaBeouf as John McEnroe and Sverrir Gudnason as Bjorn Borg in Borg vs. McEnroe.